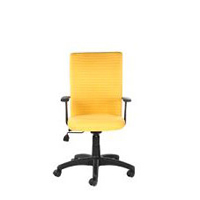 Highly durable Work Station Chairs are available with us, which can be obtained from us in small as well as bulk quantities. Extremely comfortable, our Work Station Chairs are the perfect option on which buyers can easily rely. 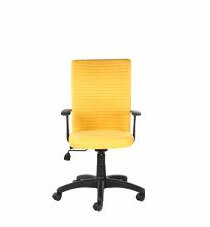 We are named among the renowned Manufacturers, Wholesalers and Suppliers of Work Station Chairs. 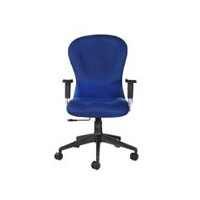 These chairs are manufactured under the strict vigilance of experts so as to ensure perfection. omforting Contours, Veloxx soft curves and pleasing contours provide all-day comfort. Delivers all-day comfort and a high level of performance with simple, intuitive controls, right at your fingertips. Classic and refined. Comfort Redefined, Wings, Chair is ergonomically designed to complement the contours of the human body, fitting different body types and shapes while providing comfort and adequate support to the lumbar. 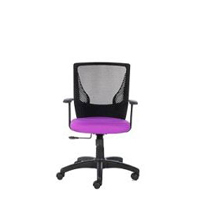 Trendy and classy which offers best value-for-money in an office setting. 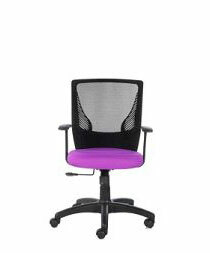 Verve is Peace of Mind, A chair that would essentially sit anyone. 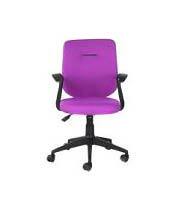 Assembled for comfort and relaxing designs with value for money suits to office.